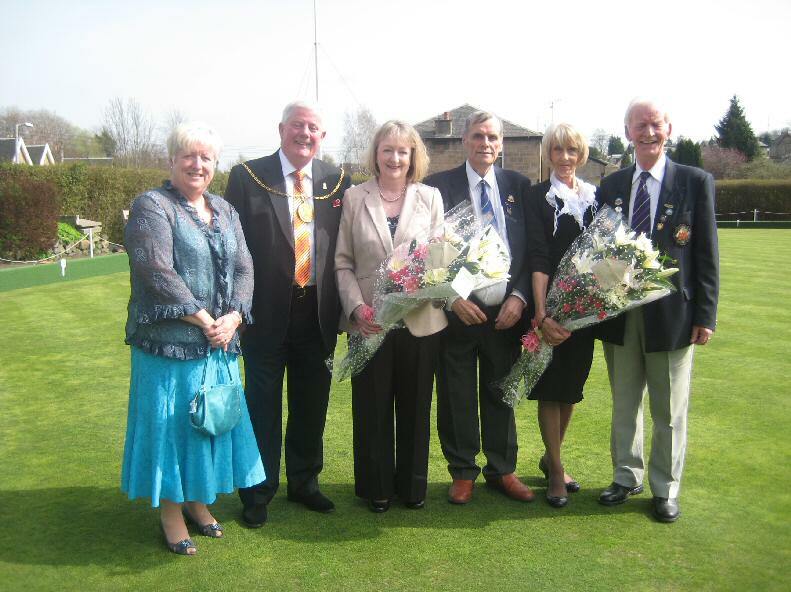 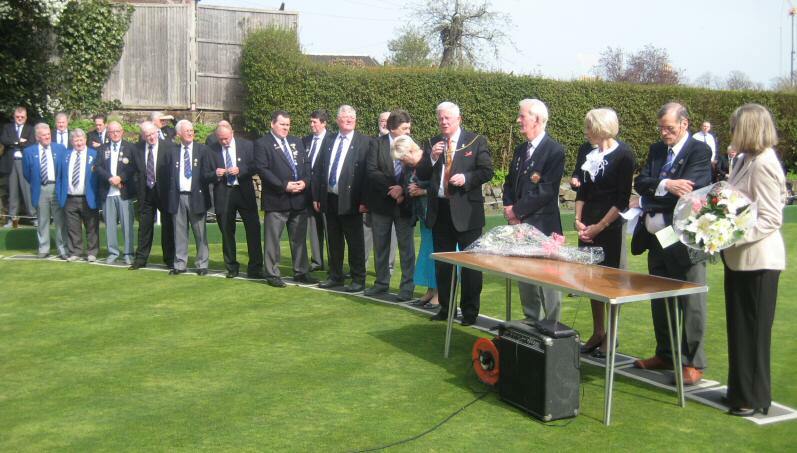 Feb 8th 2011 Club AGM. 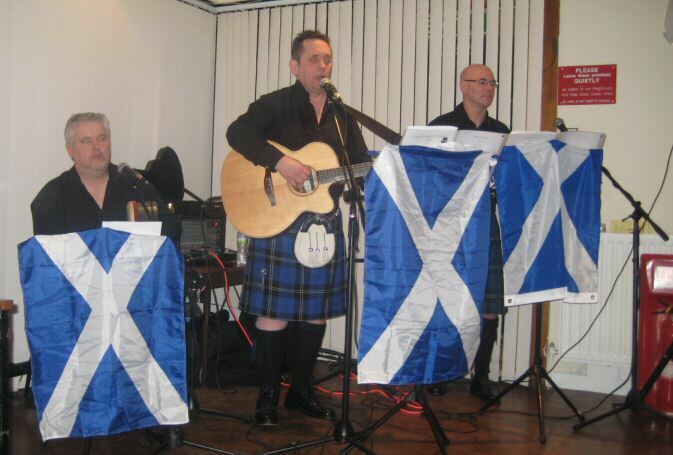 Social Convenor John McKillop is to be congratulated in pulling together such an array of talent, the band got the evening of to a great start followed by the Toast tae the haggis. 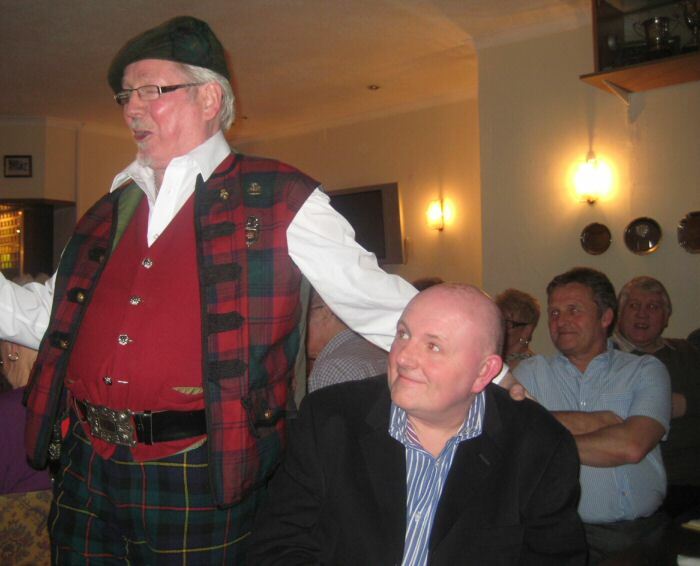 Jim Lees gave a very moving and informative Immortal memory, Jim 'torry' Torrance had the hall in raptures with his fabulously funny Toast tae the Lassies and Robert P Kelly expertly gave renditions of Tam o' shanter and Holy Willie. 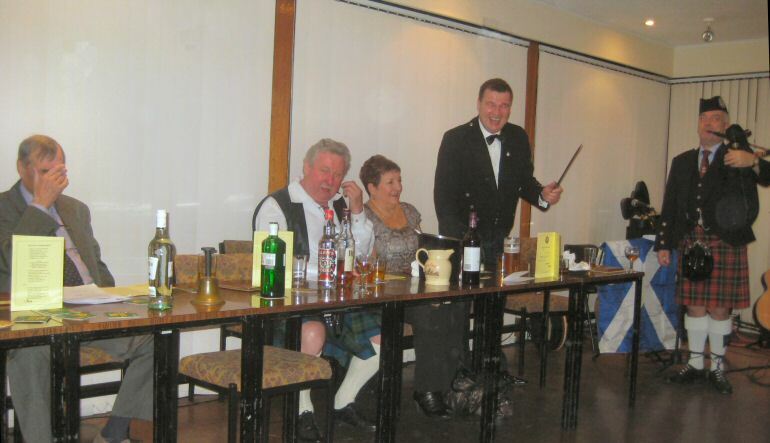 Aye an excellent evening summed up well in the vote of thanks by Past President Billy Dunsmore. 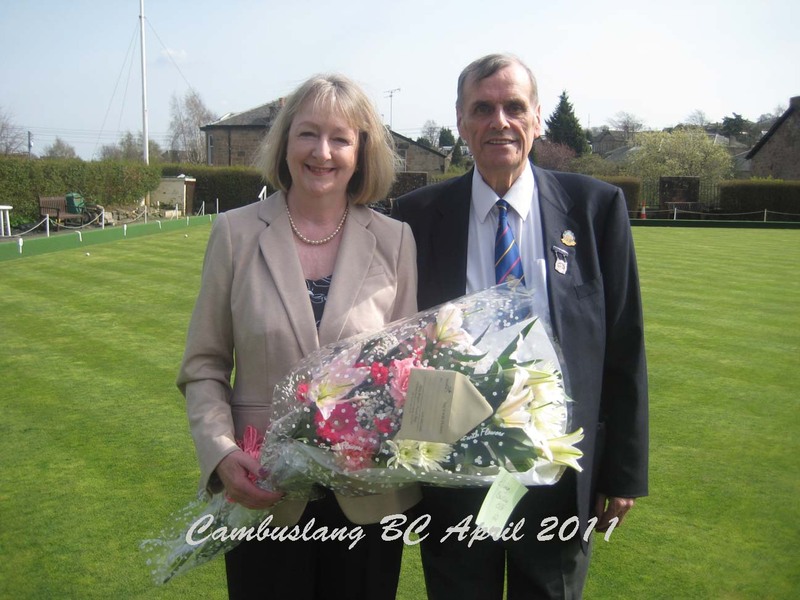 President Alex Helm with his wife Cathie.